Regardless of how much cow experience your horse has had, you’ll benefit from this series with master horseman Ian Francis. Including exercises for both dry work and cow work, Ian works with several different horses with varying levels of experience to help you increase your knowledge and training level. 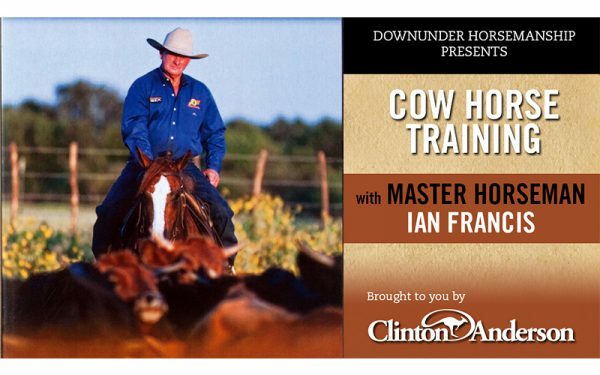 You’ll learn how to teach your horse how to correctly rate and respond to a cow, and you’ll get Ian’s secrets to performing and succeeding in the competitive arena.